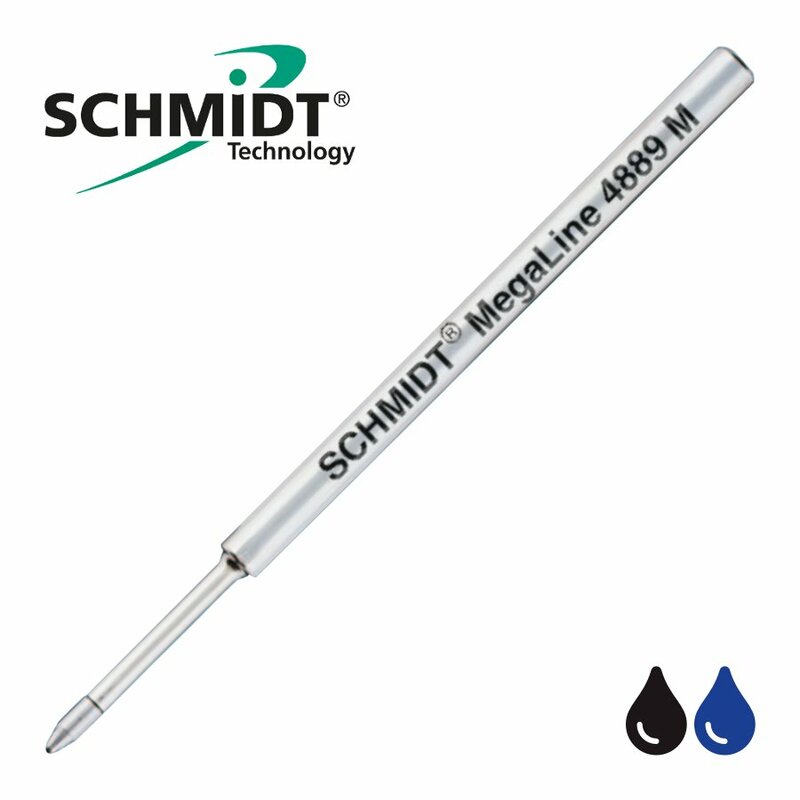 The SCHMIDT ® 4889 MegaLine refill is the worlds most reliable pen, built with highly sophisticated refill technology and specialised ball ink. 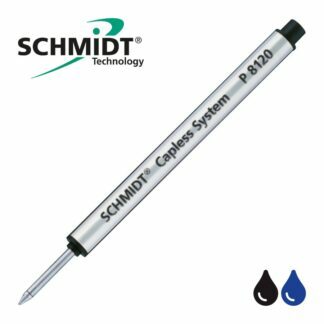 It enables not only writing in any angle, upside down or under the most extreme environmental conditions, but also with highest speeds. 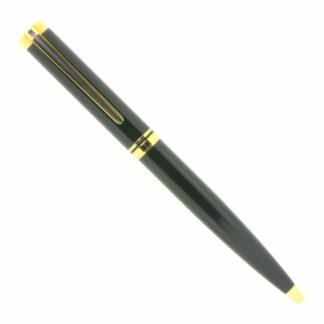 It is a reliable pen for any possible situations without any problems. Thanks to their air tight system, these refills have a literally unlimited shelf-life. 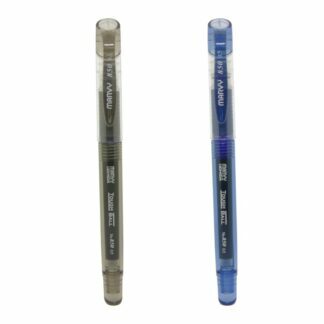 They are equipped with stainless steel tips manufactured with utmost precision as well as special ball pen inks developed exclusively for this purpose. All 100% designed and produced in Germany. 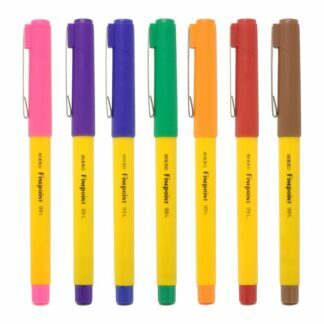 Fisher Space Pen, Diplomat SpaceTec Pen, Rite in the Rain All-Weather Pen.